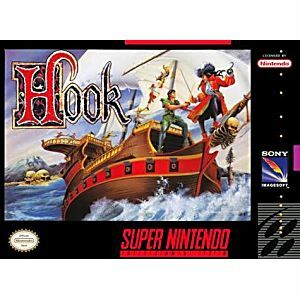 Hook SNES Super Nintendo Game Cartridge Cleaned Tested and Guaranteed to Work! PETER PAN has now grown up, and is far away from NEVERLAND, but his old enemy CAPTAIN HOOK has not forgotten and schemes his revenge. 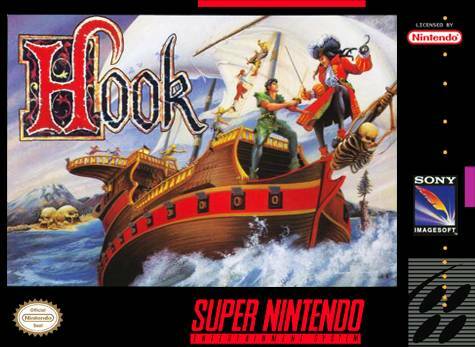 Kidnapping Peter's children, he lures our hero back to the island of PIRATES and "LOST BOYS" for a final confrontation. With the help of TINKERBELL, the faithful fairy, you take on the role of PETER in this magic adventure fraught with danger and excitement! 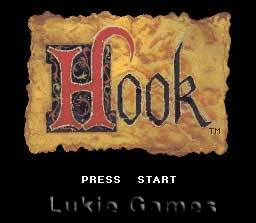 This game is fairly easy and takes about an hour to play it from start to finish. That's why i love it. 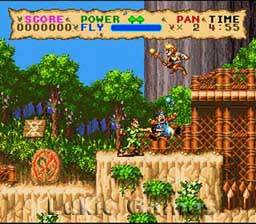 It's a great game to play when time permits some gaming and you feel great afterwards. The levels are designed well and the soundtrack is relaxing.